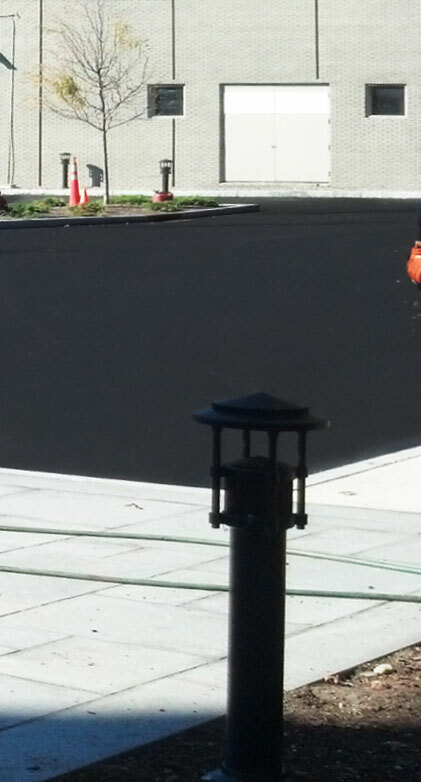 For the Top Asphalt Paving company in the Greenwich CT area, it’s All Star Paving. Need an Asphalt Paving Company CT? Welcome to All Star Paving. 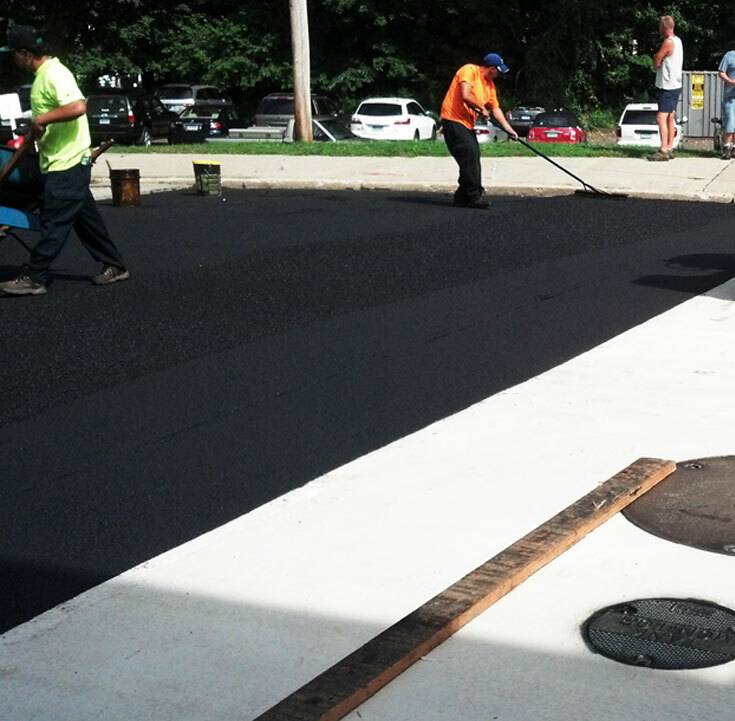 Our team is dedicated to provide the highest quality Asphalt Paving services possible. 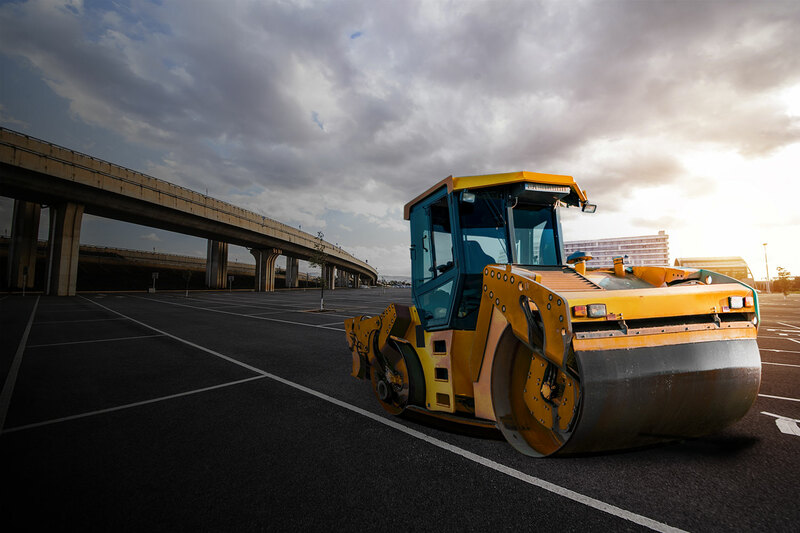 We understand that finding a trustworthy, efficient and competent Asphalt contractor is a an important part of property maintenance and ownership. 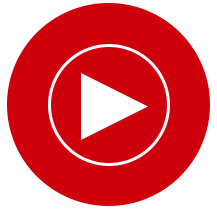 Over the years we have developed many cutting edge solutions which are designed to give you the optimum service level tailored to your budget and plans for your property. Proudly serving the Greater Connecticut Area including Stamford, Bridgeport, Fairfield, Westport, Norwalk, Bedford, Easton, Armonk, Wilton, Weston, Trumbull, and Pound Ridge and White Plains. 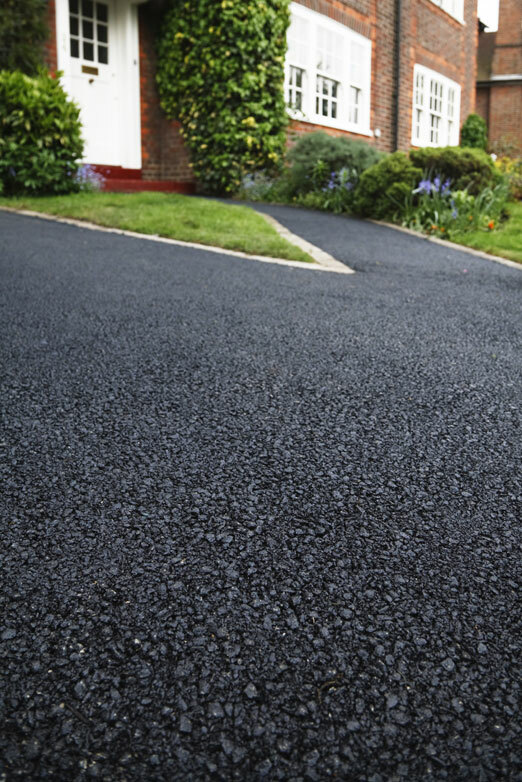 Taking optimum care of your residential asphalt driveway is an important part of home ownership. 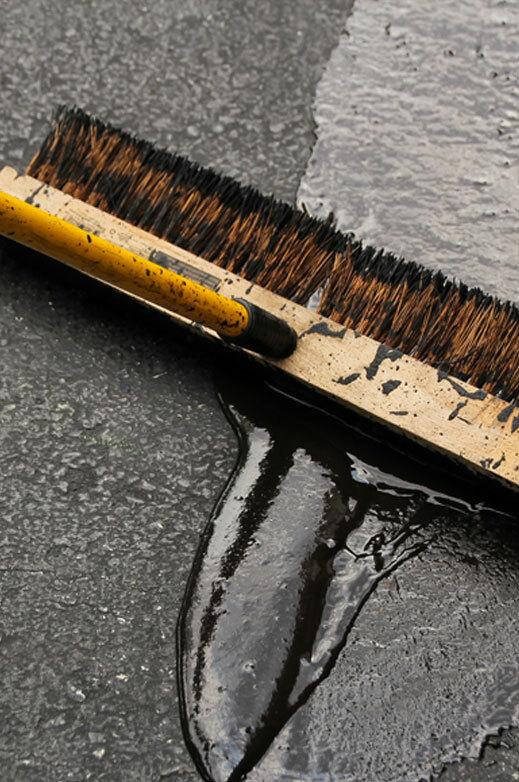 Our team at All Star Paving provides everything you’ll need to keep your asphalt driveway looking and functioning properly. Keeping your parking lot functioning and looking great sends a message to your customers and employees. 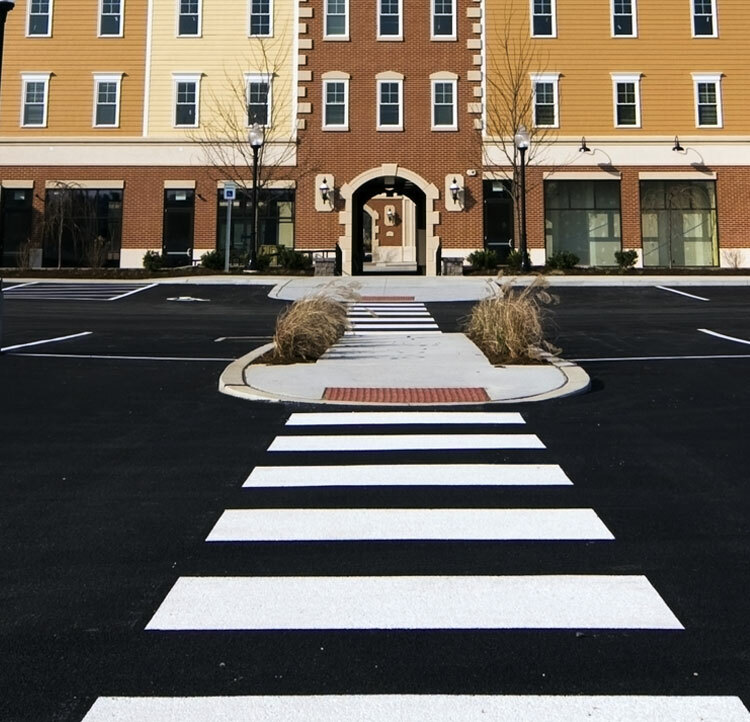 A clean, maintained parking lot surface is a great way to make a fantastic first impression. 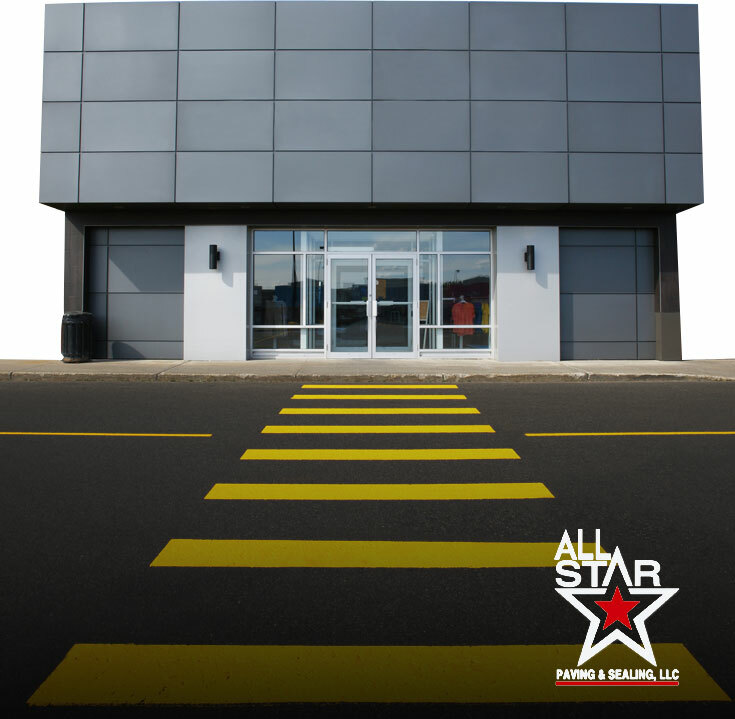 All Star paving specializes in keeping CT commercial properties looking and functioning their best. We give our clients the highest quality product with a level of service that is above anyone in the industry. We offer a complete range of construction services while specializing in asphalt paving and maintenance. 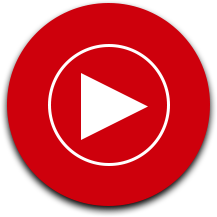 We utilize today’s technologies to keep the lines of communication open. Our talented crew are clean cut and wear uniforms. We deliver high quality work at a price that is fair. Thanks Matt & TJ. We love the new driveway. Thank you. It looks fabulous! Hi, I gave your number to two people. Thanks for a great job. Great Job! Thank you so much! Matt & TJ, Good Job – You made me look good. A pleasure working with you. Many Thanks! We love the “New” driveway. It’s too nice to drive on… ever!! Just wanted to say that your crew was awesome. Our driveway is perfect! Thanks!